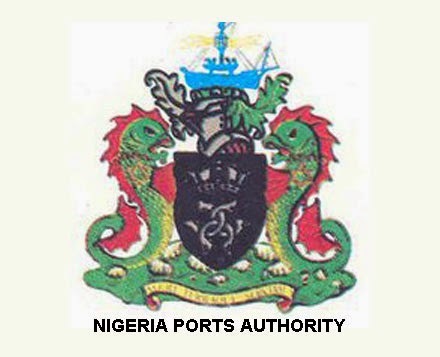 The Nigerian Ports Authority (NPA) says the provision of more wagons and locomotives would boost the movement of cargo through the rail system. The Apapa Port Manager, Mr Nasir Mohammed stated this in an interview in Lagos. He said the Nigerian Railway Corporation (NRC) had a major task of providing more wagons and locomotives to improve evacuation of cargo from the ports. ``The issue of intermodal has been of concern to NPA management as a whole but particularly Lagos Port Complex, because we already have an existing rail track which the Nigerian Ports Authority rehabilitated and started operating through the Nigerian Railways. ``Sincerely it has not been quite encouraging because the inland container depot or the terminal that is responsible for moving these containers have continued to draw our attention. ``That they have a lot of cargo that they want to take to the hinterlands; as far as Kaduna and Kano but they have always been challenged about the availability of wagons and locomotives. ``Of course, that’s an area for the Nigerian Railway and we want to believe that the railway is looking into how they can improve their services from the ports including, by providing more wagons or locomotives so that a lot more containers can be moved out. Mohammed said the rehabilitated rail tracks in the port would improve the movement of cargo to the hinterlands ``if there are enough wagons and locomotives to work with’’. He mentioned that key stakeholders using the port had expressed their willingness to diversify the movement of cargo and not to continue to rely on the already over-stretched roads. ``We have earlier contacted some terminal operators who equally expressed interest that if the railway can be available and effective, they want to believe many of the importers would not mind moving the bulk cargo through the rails. ``We have also gone a little further and we want to put it in the front burner to discuss with some of these terminals to look at the possibility of moving some cargoes, especially containers, through the waterways. ``We have already agreed that the volumes far outweigh the physical facilities, leading into and out of the port. ``The roads cannot continue to cope, no matter how good they are. The capacity of the road has been over stretched. ``So, we must continue to encourage our partners to explore these other options,’’ the port manager said. The port manager said the NPA would readily support intermodal initiatives; rail, waterways and road, for effective cargo movement from the ports. Fresh start for Grace and Glory Chapel!